Hey, hey it's Friday! One week from now we will officially be on spring break. That's crazy! We have a full weekend ahead hosting a going away party for dear friends, hosting friends for an around the world appetizer party, Solon's last basketball game and evaluation day for baseball but first movie night tonight! I can't wait to kick this weekend off but first a few Friday favorites! Yay! 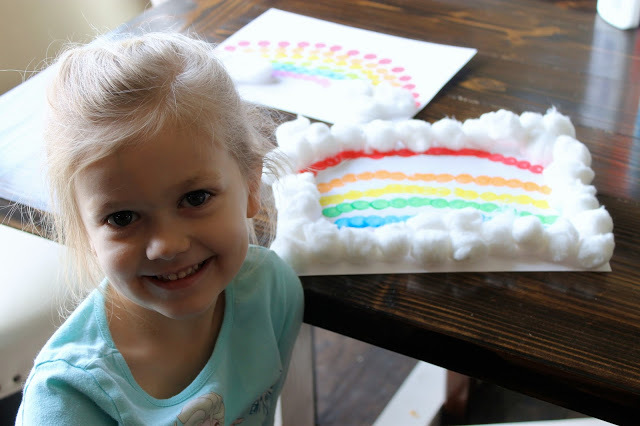 It's March and if you have a day off or spending spring break at home, I have some fun and simple activities for you and your kids to enjoy together! Read about all 8 simple activities here. 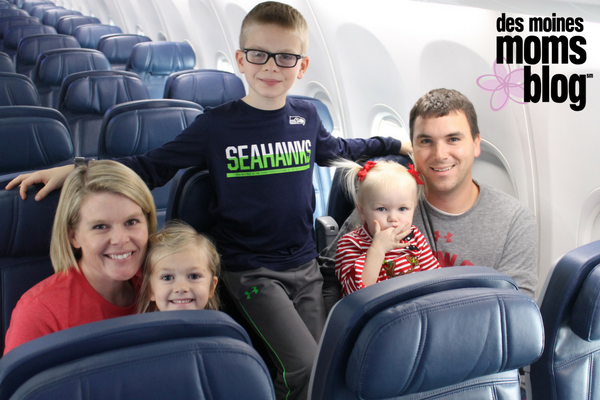 If you are traveling for spring break, you need to read my travel tips for flying with kids. Did I mention I am flying with all 3 of my kids solo? Let's just say there's a pool, a float and a margarita waiting for me at the other end so if there is a will, there is a way. Make sure to read my tips here. On Facebook/Instagram Live this week I shared how I have gotten more intentional in my prayer life. I struggled for a while to see God's faithful hand in answering my prayers. When I started journaling monthly, I could more easily see how He was working in my life and it also gave me confidence to wait on Him in other areas he had yet to answer! TRIBE KOKO VIP Email subscribers also received a fun printable to help them get started. If you aren't a VIP email subscriber, you should be! You can sign up here. Speaking of prayer, I wrote an article about how I was waiting on a prayer to be answered from the Lord. I didn't disclose last year what that prayer was but I was praying for God to work a miracle in Scott's heart about adoption! He did! Reading back over this post makes me smile to see God move in our lives. I hope it encourages you too if you are waiting on a prayer to be answered. Read the article here. I am loving all things blush this spring! You know I will always love navy and thankfully blush pairs nicely with it ;)! My new favorite top and tennis shoes are both blush! Here are my favorite blush finds these days! I am so excited to host another monthly simple purposeful living challenge for my KOKO Email VIPS. 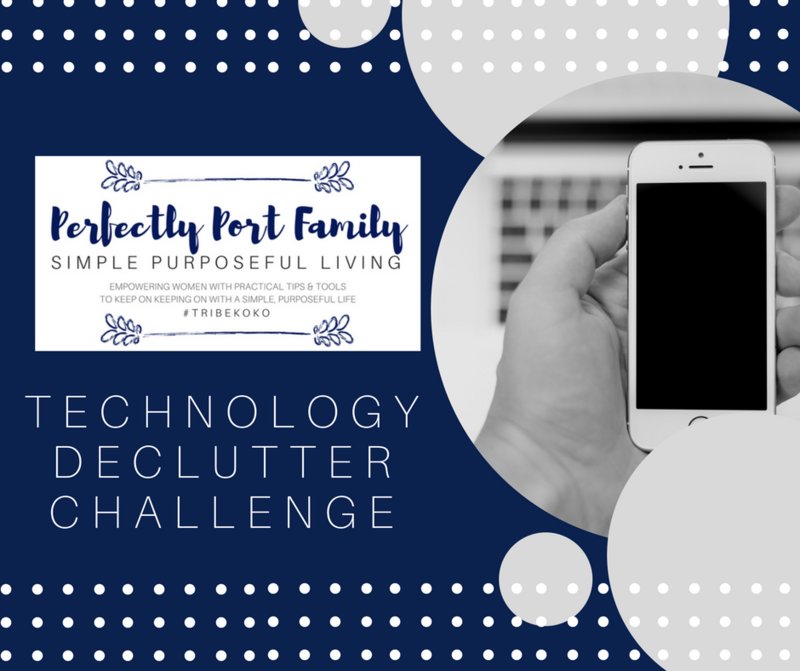 This month we are tackling our technology clutter. It starts on Monday and there will be a Facebook accountability group and daily live coaching by me! Sign up here for my email list to join!